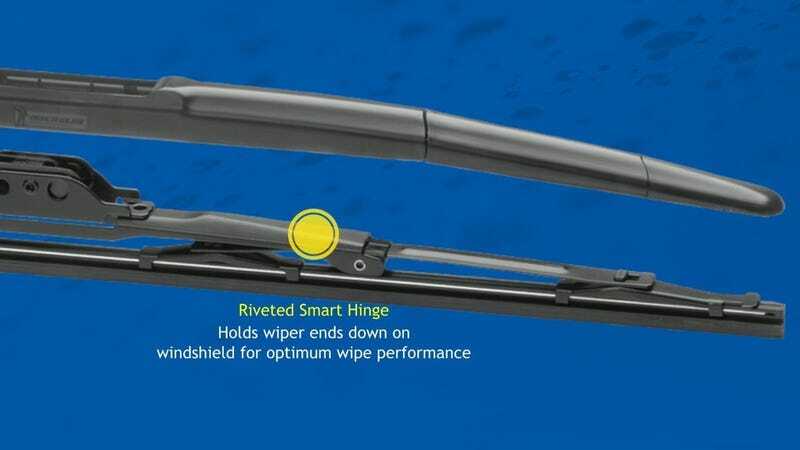 If you missed out on on last month’s wiper blade sale, Amazon will sell you two Michelin Stealth blades today for $20. Just add any two to your cart (shipped and sold by Amazon.com), and the price will automatically be reduced to $20 at checkout. The deal even works if you buy two different sized blades, so you should have no trouble finding a combination that fits your car.